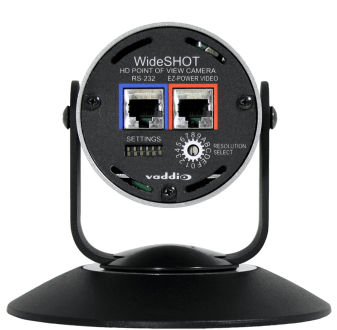 Vaddio’s™ new and improved WideSHOT camera is designed for small huddle-type conferencing rooms that require high definition video images with a very wide angle-of-view. 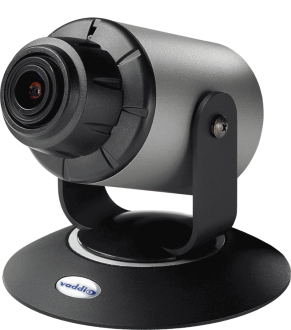 Built around a new 1/3-Type Exmor™ high sensitivity image sensor and powerful image processor, the WideSHOT provides a 0.1 LUX, 82-degree horizontal viewing angle and outputs up to 1080p/60. 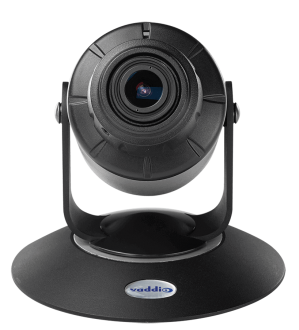 Manual pan and tilt positioning allows for simple, yet precise control.